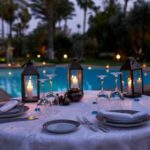 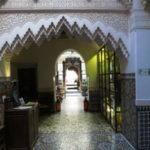 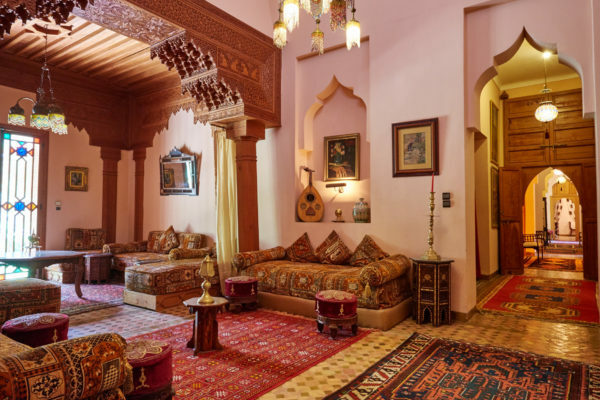 We have a small selection of luxury Riad Hotels that we have chosen to work with should this suit your group’s requirements and budget. 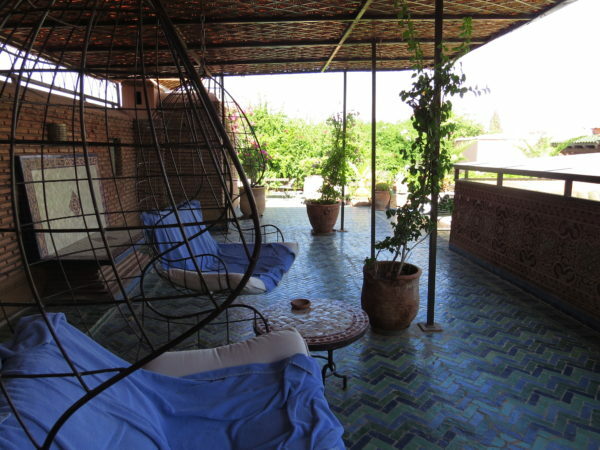 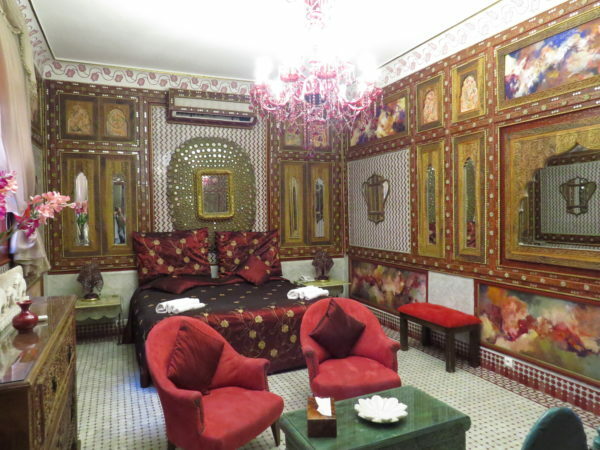 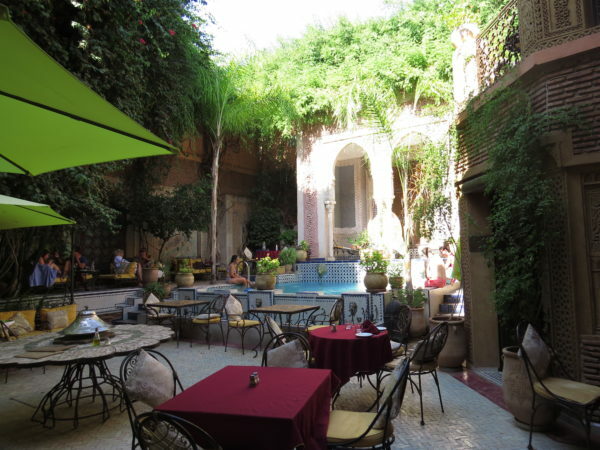 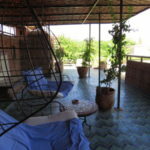 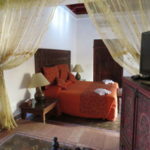 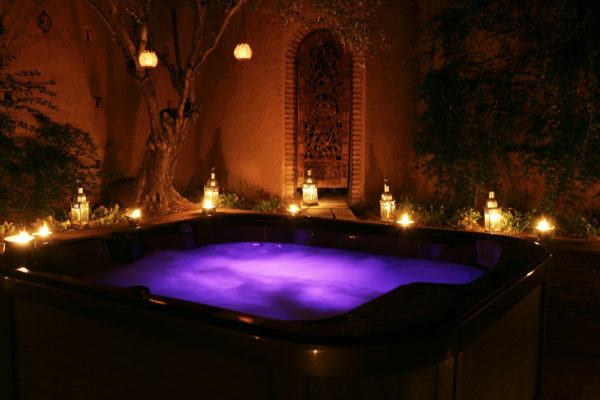 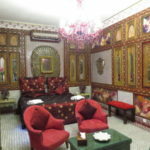 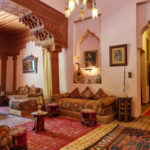 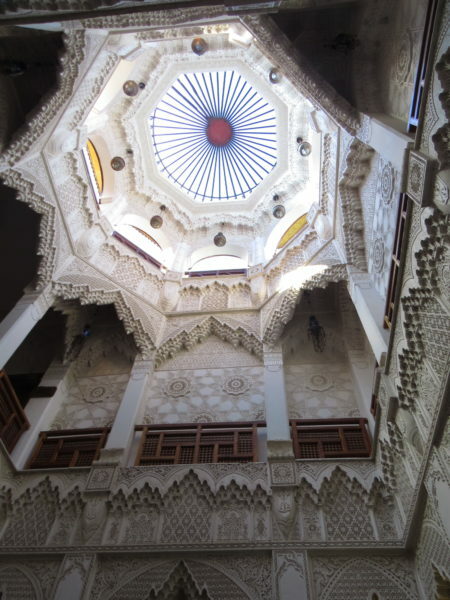 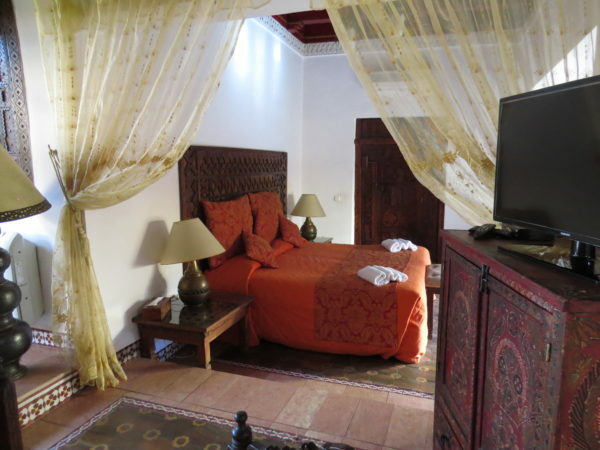 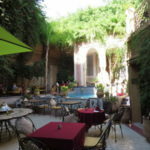 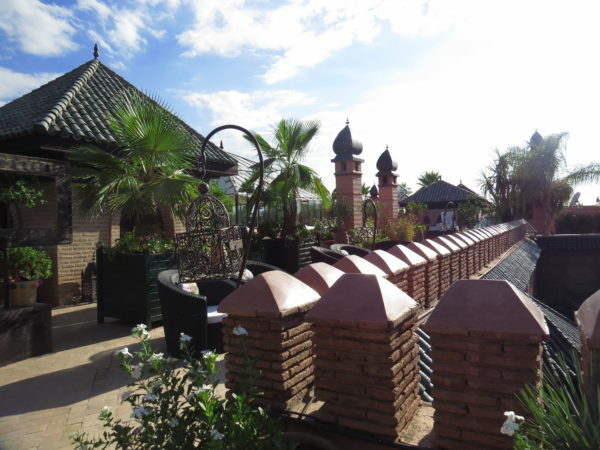 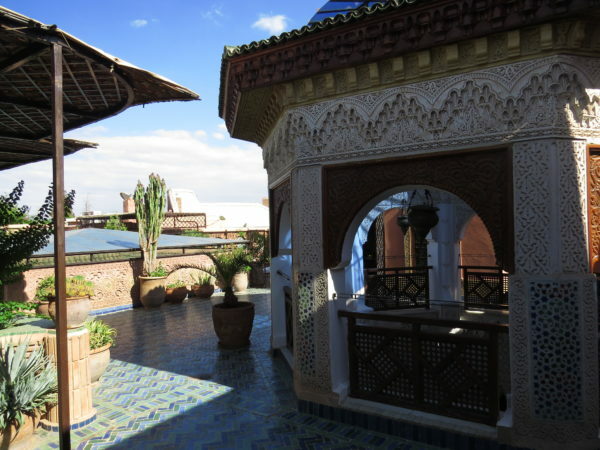 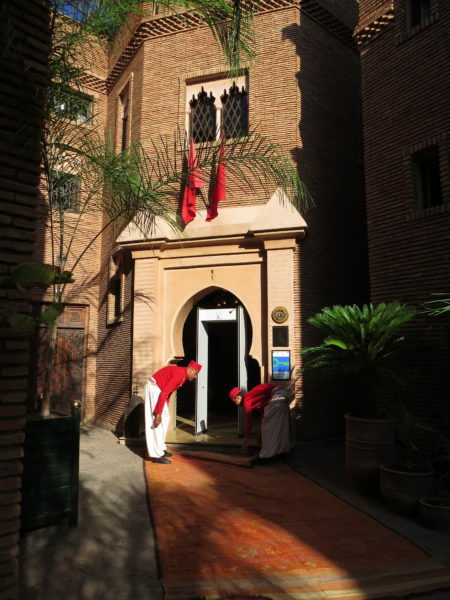 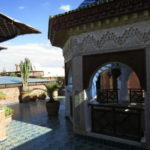 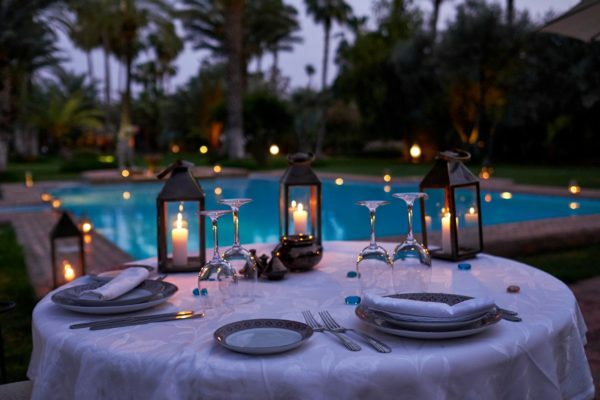 All the properties showcase authentic Marrakech in terms of their décor and service. 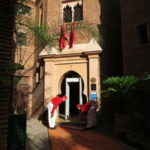 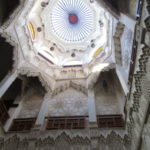 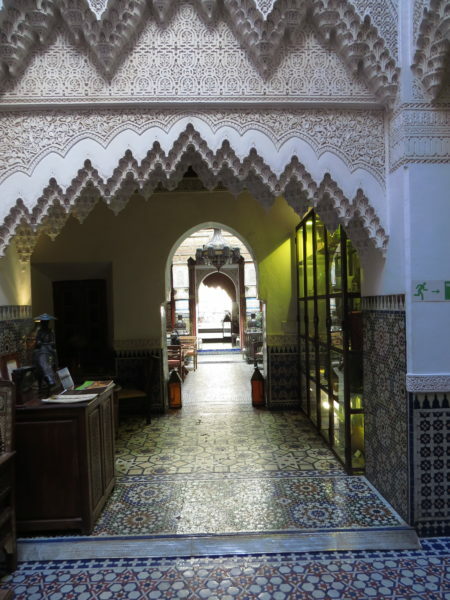 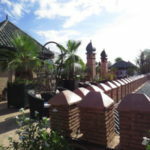 They are located both within and outside the Medina depending on your preference.